The Pflueger Monarch light weight fly reel is quality for any level of fisherman and priced to fit someone just getting started. The regular sized arbor contributes to the light weight and coordinates well with light weight rods. 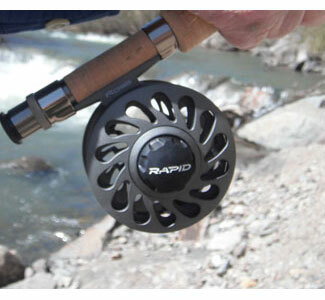 The reel will accommodate a 2,3,or 4 weight fly line and allow for backing to handle any small stream trout fishing. 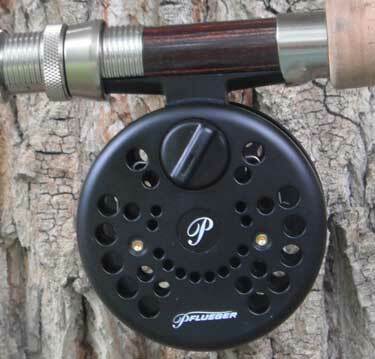 The Pflueger Monarch Fly Reel is a great starter reel but also a great value with features typically found in higher-priced reels making it perfect for any skill level of fisherman. 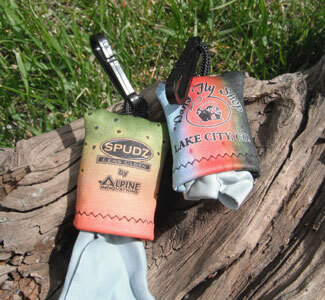 The small arbor design is capable of handling 2, 3 or 4 weight fly line with enough backing to accommodate small stream trout fishing. 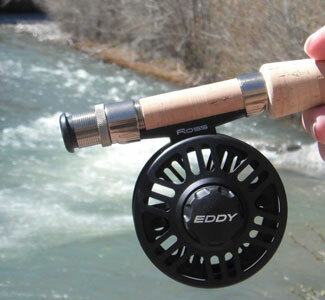 Light weight and easy to handle, this reel is sure to become a favorite.